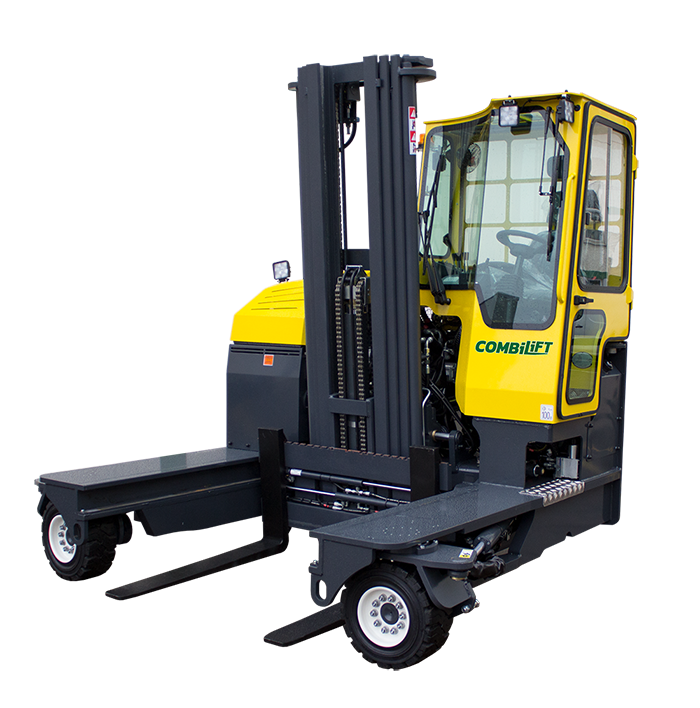 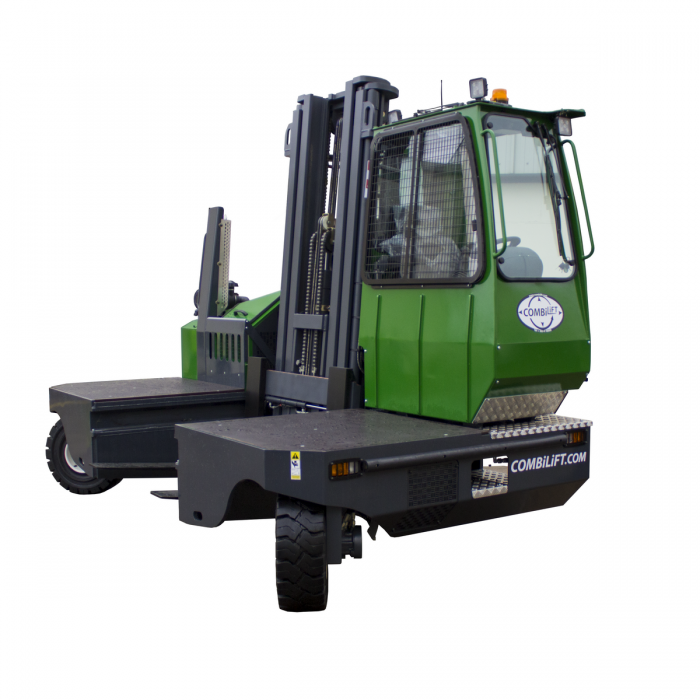 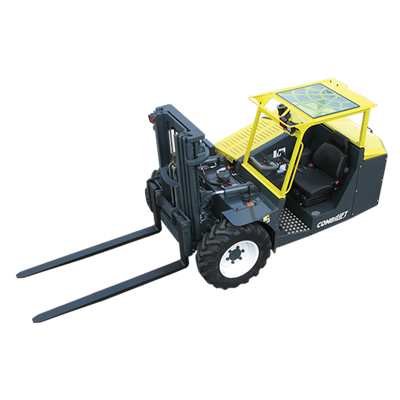 Combilift lift trucks are engineered with the most innovative design. 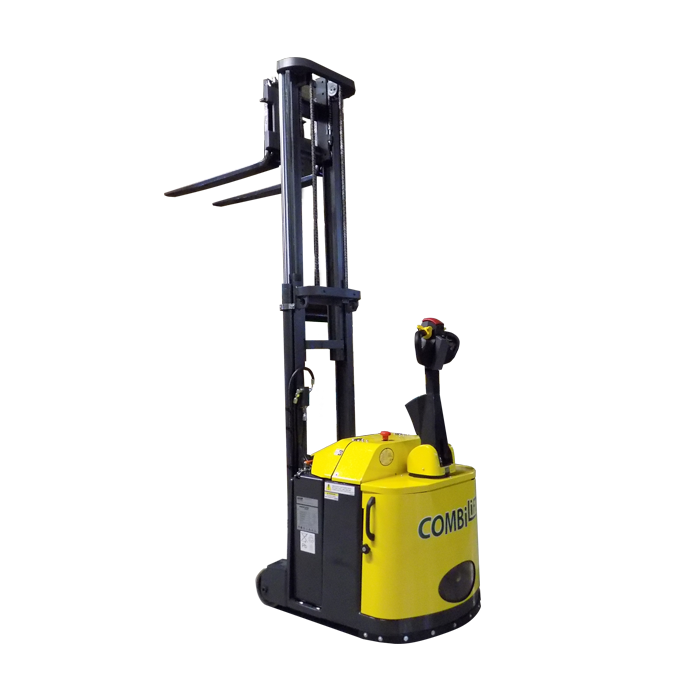 No matter how heavy or light the load, or how complicated your application is, Combilift forklifts are designed to meet your needs. 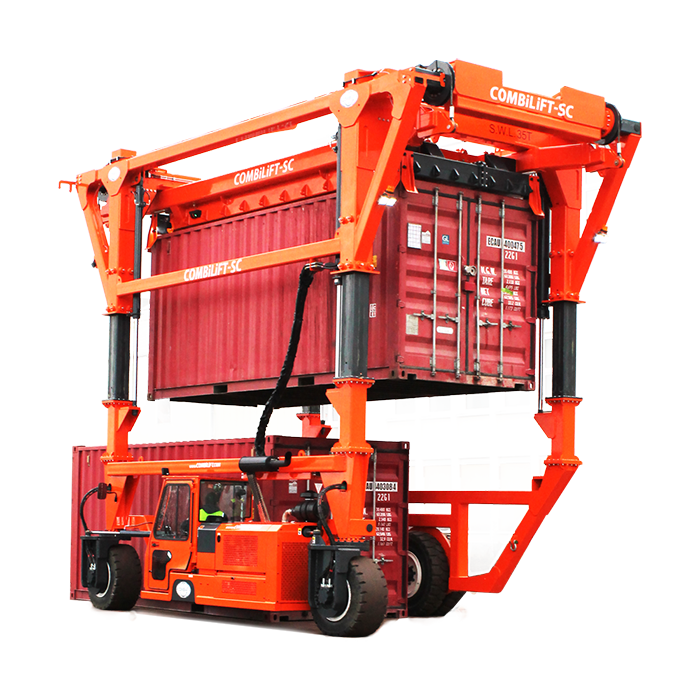 Choose from our selection of equipment or contact us for more information.